Mediware Information Systems, Inc., a provider of comprehensive post-acute healthcare software and Therigy, the pioneer of patient-centric specialty therapy management technology, today unveiled a new partnership and integration between Mediware’s CareTend software and TherigySTM™ to automate, standardize, and scale patient management, and enable the delivery of value-based outcomes. 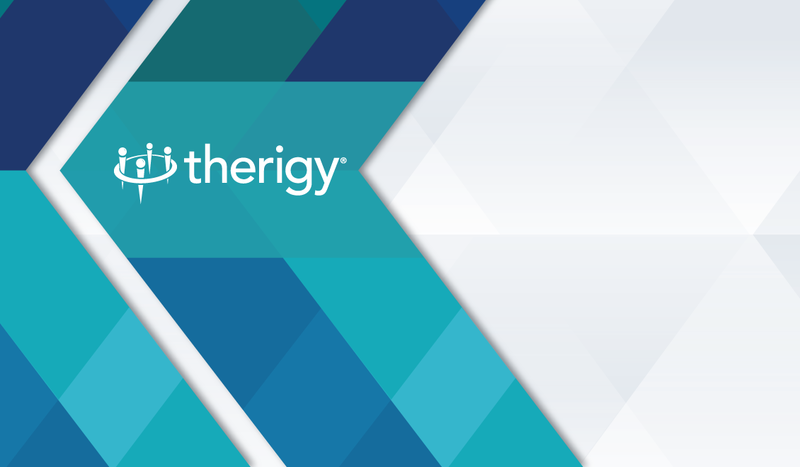 The partnership between Mediware and Therigy demonstrates both companies’ unified commitment in delivering to specialty pharmacy stakeholders the most advanced technologies and tools to simplify and streamline payer and manufacturer reporting requirements. These technologies are purpose-built to provide pharmacies with a range of tools that enable 360-degree detailed tracking of patient progress through the various courses of specialty and clinical workflows. Combined, the CareTend and TherigySTM products cover the full gamut of data collection and reporting of specialty therapy patient, operations, and business management through clinical assessments, progress notes, patient adherence, outcomes reporting, clinical interventions, side effect management, and patient support services.